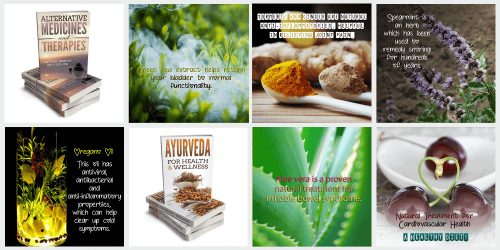 You are here: Home / Alternative Health PLR / Bodywork Therapies PLR – Articles, eBook and More! 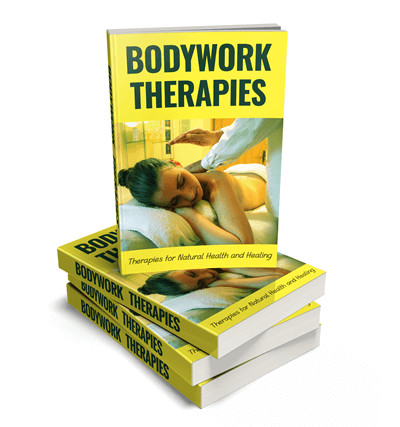 Bodywork Therapies PLR – Articles, eBook and More! Bodywork therapies and massage therapies, are alternative health and healing, which many people love, including us! 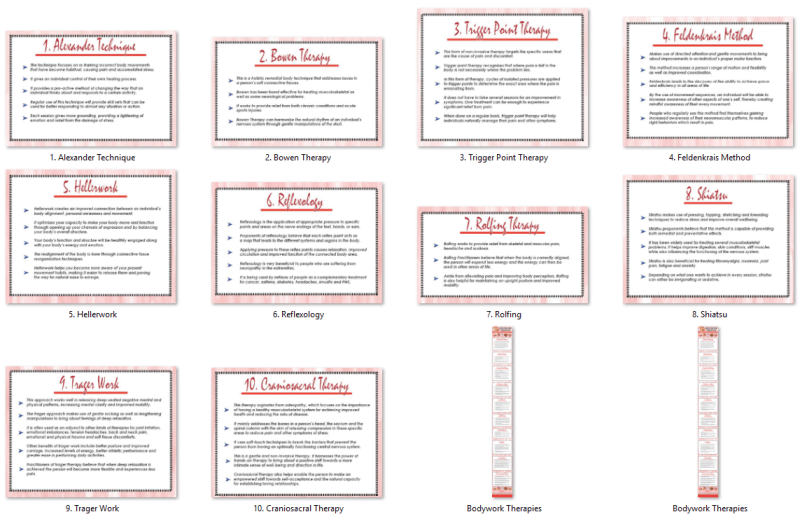 This PLR package covers 10 top bodywork therapies. Geoff and I use many of these therapies for our own health and healing. We regularly give each other a Bowen therapy session at home. (Our Bowen therapist showed us what to do!) We are firm believers in natural health and healing, so it is with great pleasure we are providing you with our bodywork therapies PLR package! This packages includes articles, and ebook created from the articles, ecover graphics, an infographic and social posters! It’s a complete package with beautiful graphics and well-written content. Plus you get great graphics for the ebook we’ve created for you. 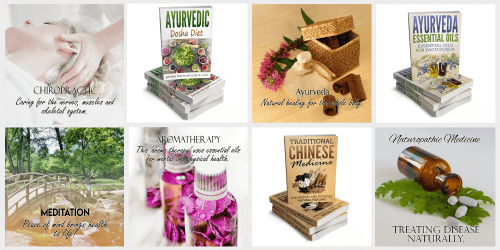 eCover graphics in different formats – PNG and JPG. Provided PSD file for editing. eCovers in different styles. This infographic measures 800px x 6,847px. Our infographics are not little…they’re huge! They’ve been created so that you have another 10 mini-infographics too. Use them for slideshows, video, blog posts, social media…whatever you want! These social posters have been created for the articles in this package! All posters come with an editable psd files and are provided in JPG and PNG formats. All photographs are royalty free and are suitable for commercial use. We’re sure by now you can see the value we’ve added to this amazing package!